Concept2 is full of athletes. 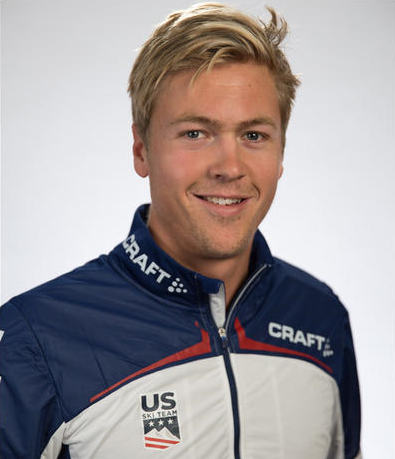 Some of these athletes come from the core sports of our business like rowing, Nordic skiing and cycling. Others are CrossFitters, runners, equestrians, golfers, snowboarders and tennis players. For the employees who haven’t spent much time in a boat, we make sure to offer the opportunity each summer. 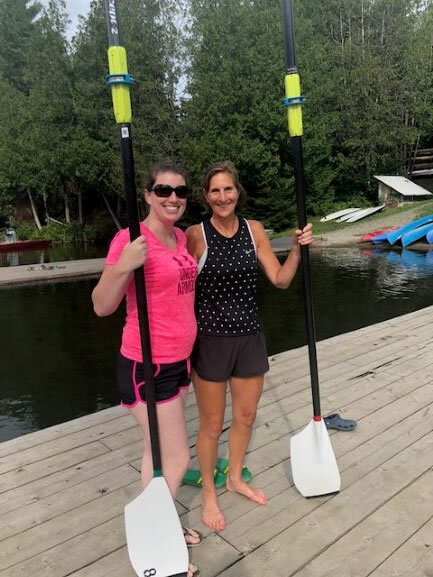 This year, we headed up to Craftsbury Sculling Center so that our employees with less experience behind the oar could try rowing. From the Great Wall to the streets of Shanghai, Concept2 employee Nick Herbert is on the ground in China developing burgeoning Asian markets. Matthias Zink of Concept2 Germany. Who's ready for the Marathon Challenge? t.co/AvFaTa9yew t.co/WyjvmOcrul @concept2 about 19 hours 17 min ago.